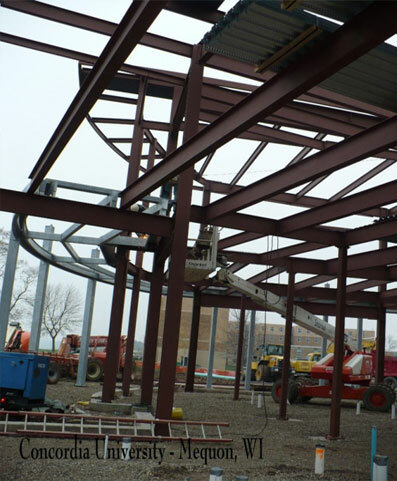 Red Cedar Steel has successfully completed thousands of projects in Milwaukee and throughout Wisconsin as a whole. 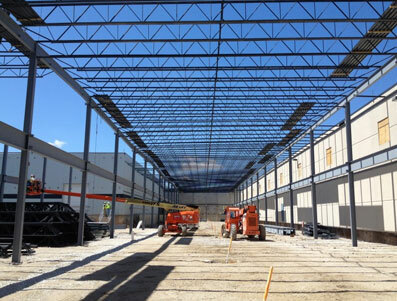 Our reputation for safety, quality work and ability makes us a highly sought after provider of steel erection services in the area. 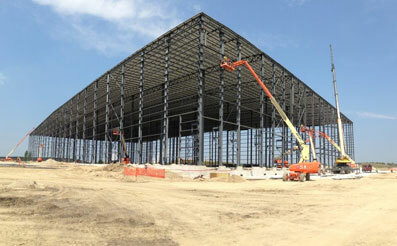 We are recognized by the American Institute of Steel Construction as a Certified Steel Erector. 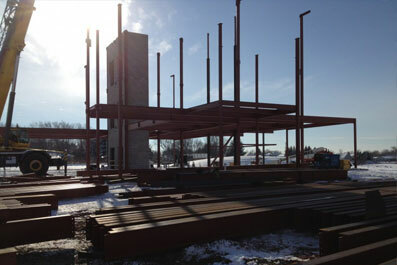 Red Cedar Steel is on the forefront of erecting solar structures. 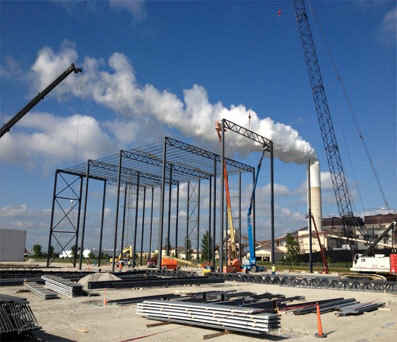 Red Cedar Steel has completed thousands of high profile steel erection projects throughout the Midwest. Red Cedar Steel is licensed to do business across the Southwest.